ClickCease seamlessly integrates to your Wordpress based website. With just a few clicks you can install the HTML tracking code to your website. Login to your Wordpress back-end. 4. 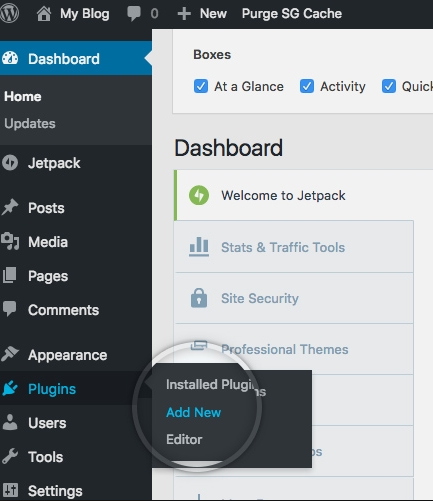 Inside your Wordpress back-end, click on "Install Now" and wait a few seconds.